Christians have traditionally believed that a relationship with God can only be restored through faith in his Son, Jesus. But it seems like Christianity should add an exception for those who have never heard about Jesus or have never had the opportunity to believe in him. However, if we add that exception, wouldn’t it mean that people are better off not hearing about Jesus? After all, if you don’t hear about Jesus, then you can’t be held accountable for rejecting him, right? 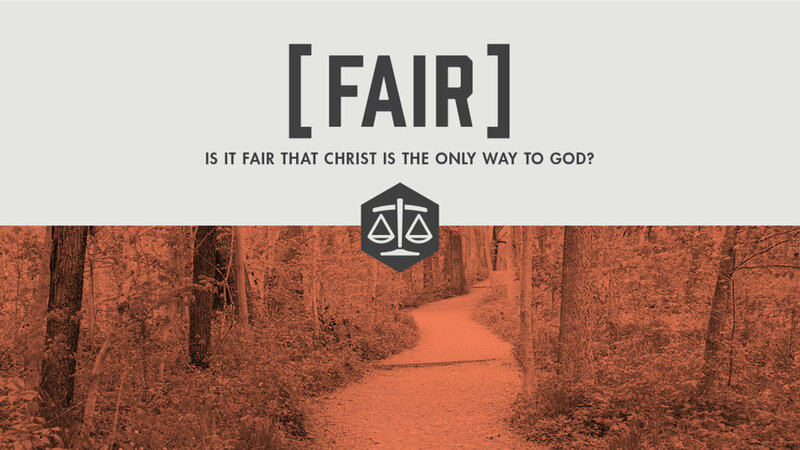 Fair is a leaders-only, one-session module where we will discuss how these tensions relate to our own faith and the faith of those we lead. Click below to register.